Here's a couple different things I'm craving for this Fall. I seriously wish I could get every single one of these things!! Fur is seriously one of my favorite things for the cold months. Its so chic and I love how it makes a statement. 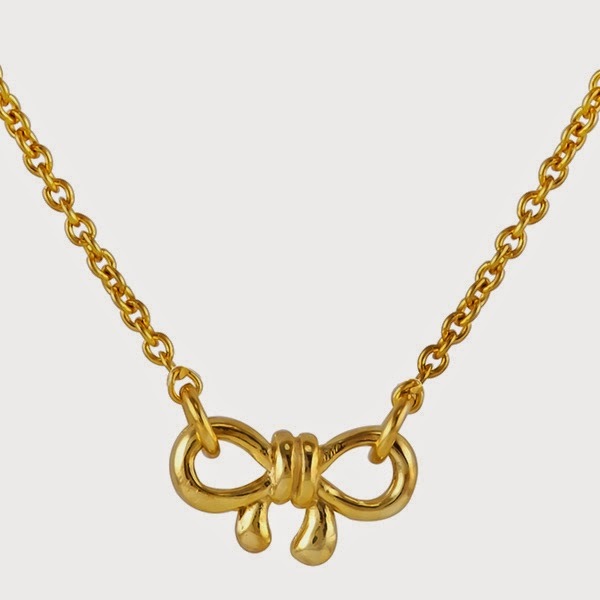 I'm all about layering necklaces these days, and I love this cute bow necklace! Its so dainty and perfect for a layered overall look. 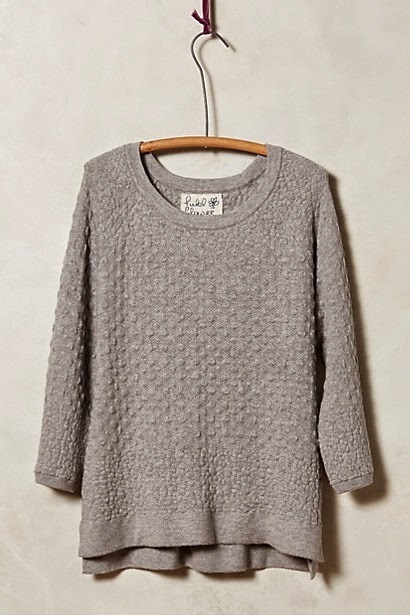 Sweaters are my go to for Fall, you can never go wrong with them and this one is ultra cozy. I love pencil skirts, and I love plaid so this skirt is pretty much amazing! Its adorable! 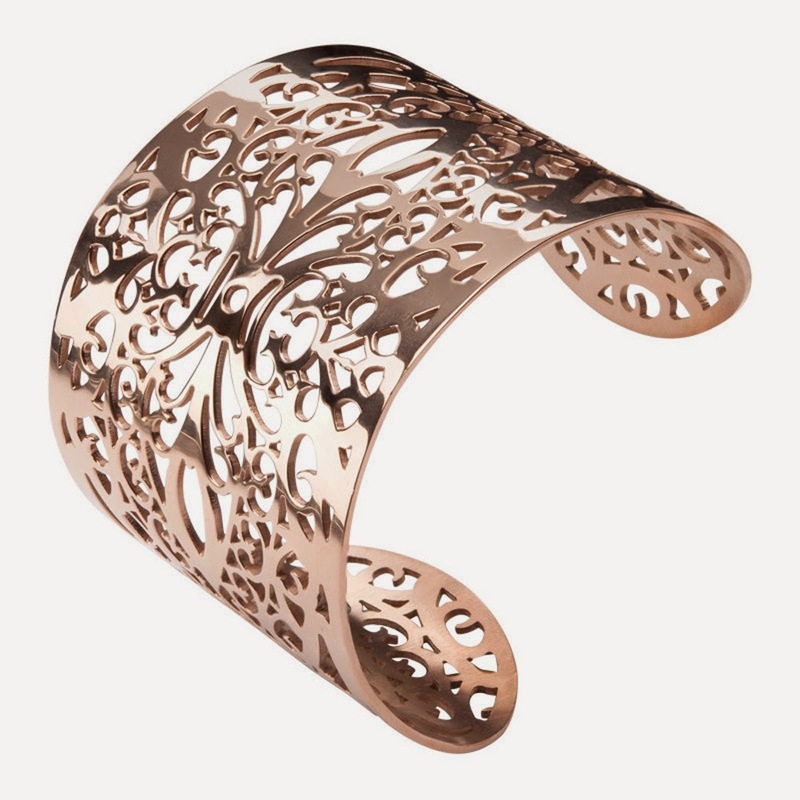 Cuff bracelets are my favorite thing right now, so easy to throw on and they really make a difference in your overall look! 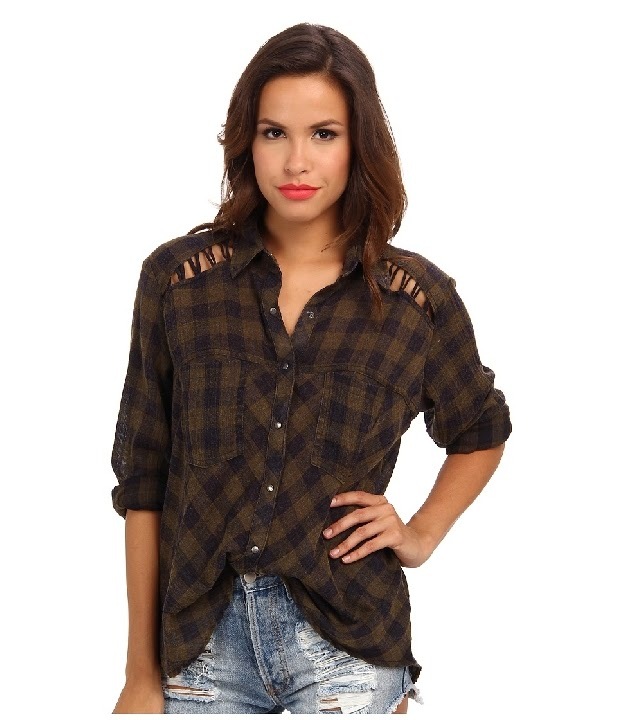 Plaid button ups are one of my favorite thing to wear in the Fall, so comfortable but also cute! I love the colors in this one! 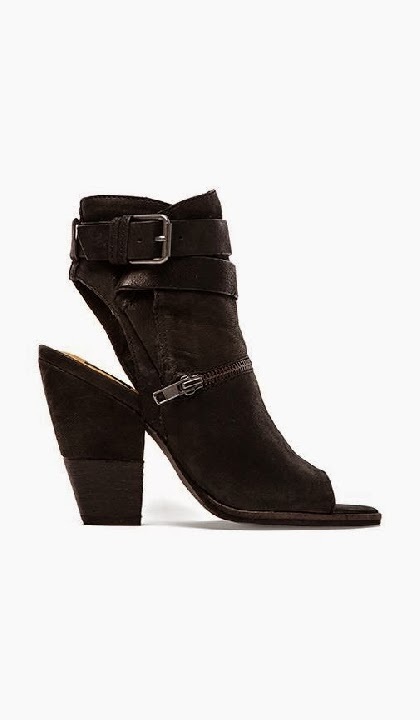 I can't get enough of booties, and these are so different! I love the open back and front!